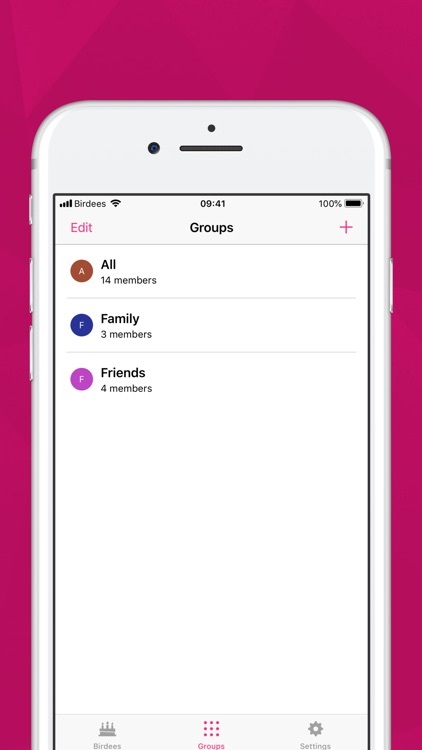 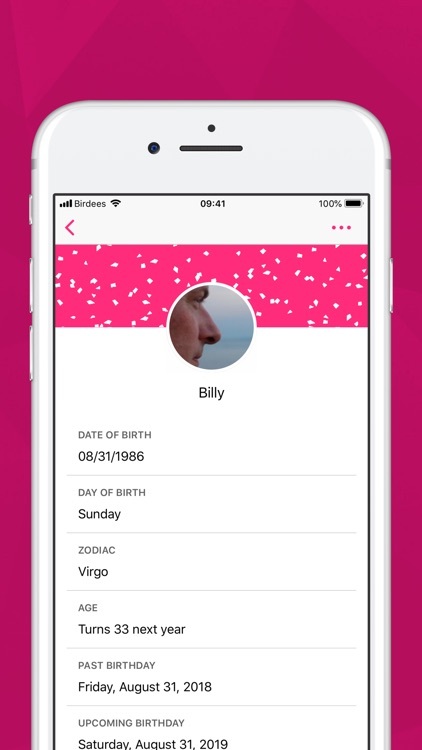 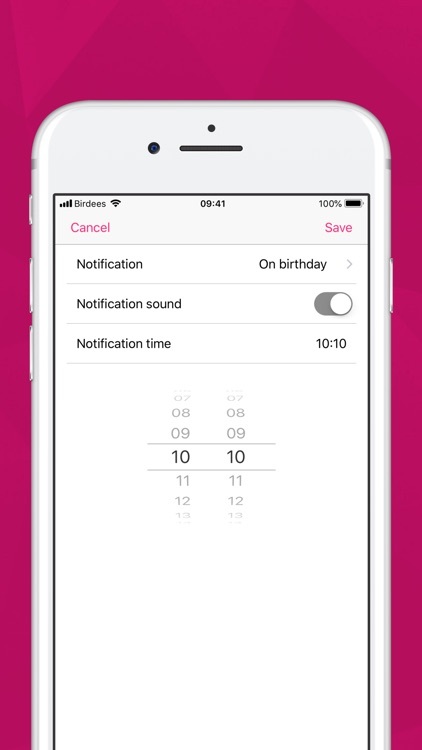 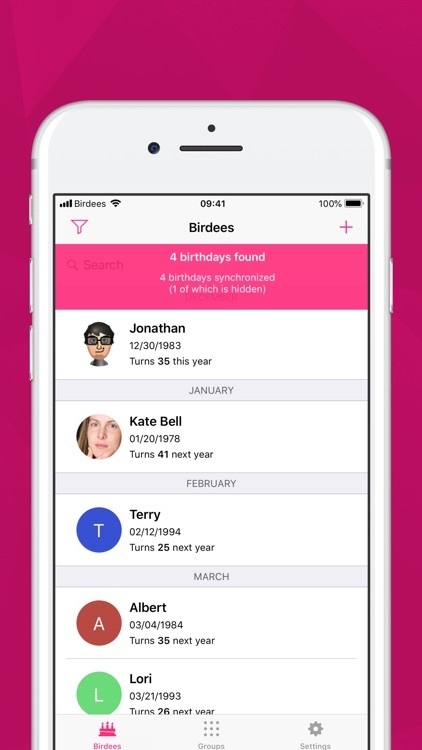 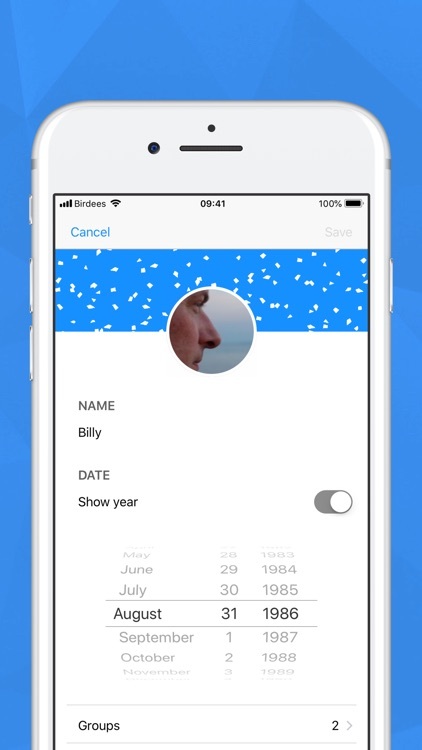 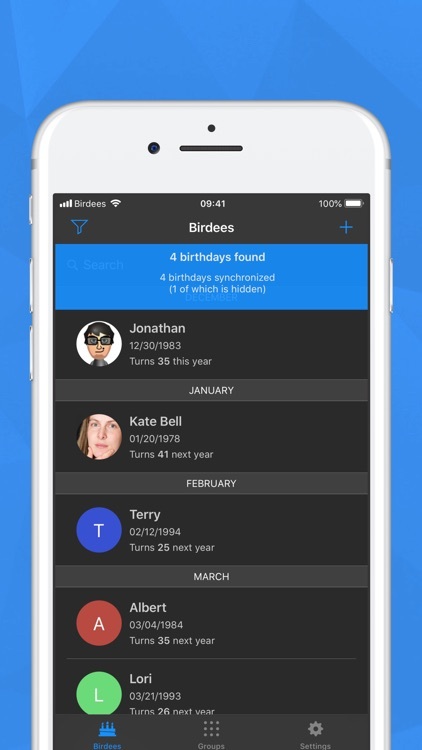 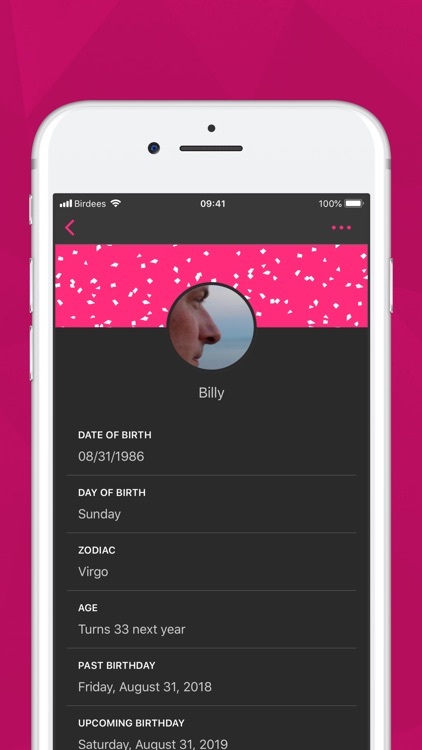 With Birdees, you can import the birthdays right from your contacts, but also create new birthdays without the need to create a contact first. 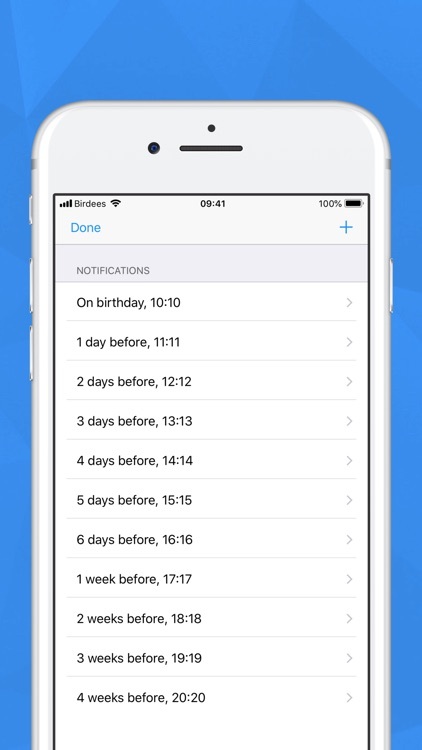 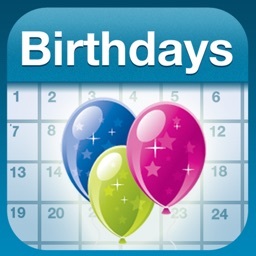 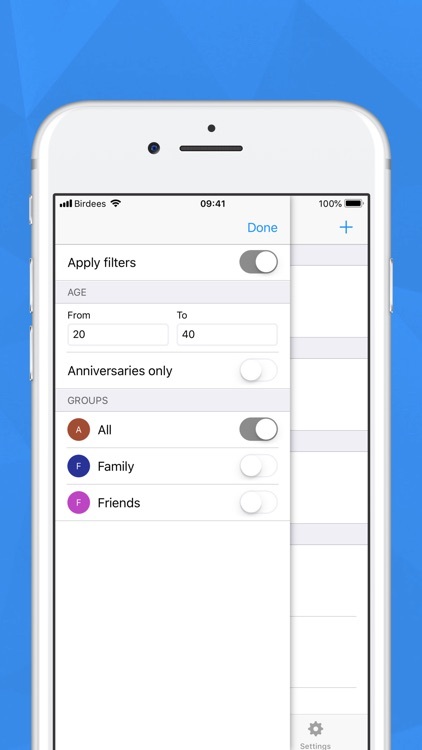 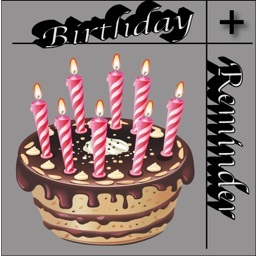 This keeps your contact list clean, but still reminds you of upcoming birthdays. 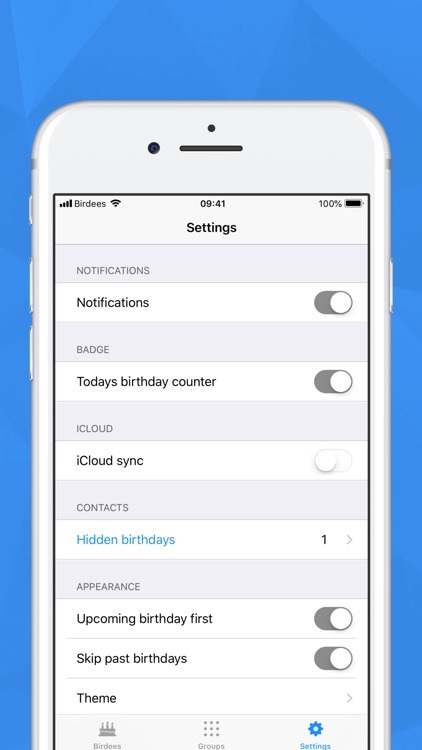 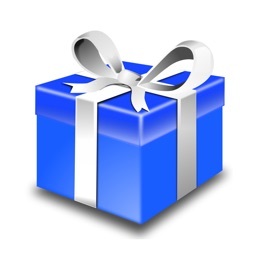 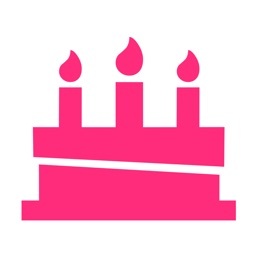 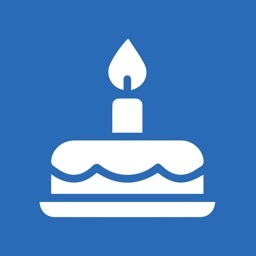 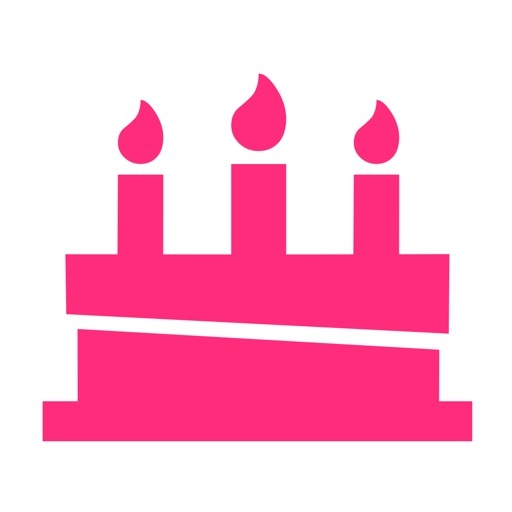 You can use iCloud synchronization to share your birthday list between multiple iOS devices.